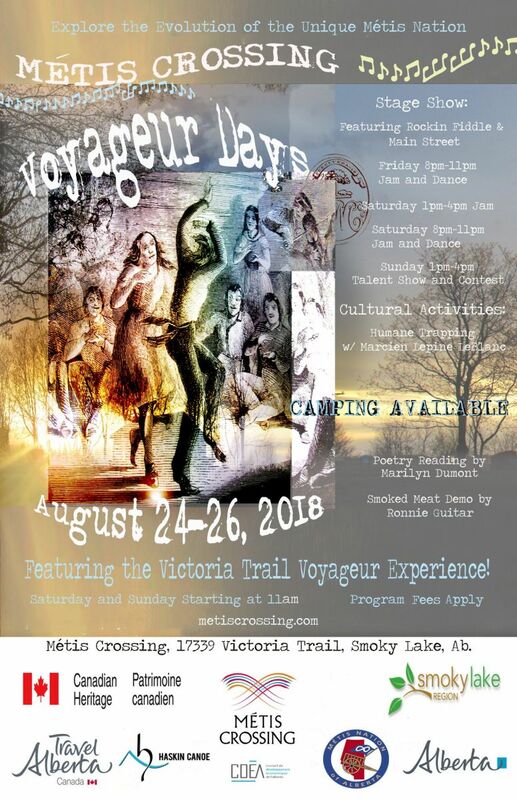 Amenities: RV Sites & campground (21 sites with power, 20 tenting sites, firewood & showers, guided site tours, picnic facilities, RV parking and hiking trails. 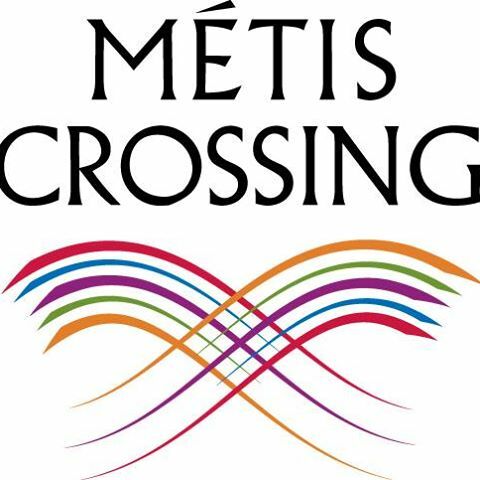 Metis Cultural Interpretive Centre nestled on the bank of the North Saskatchewan River. 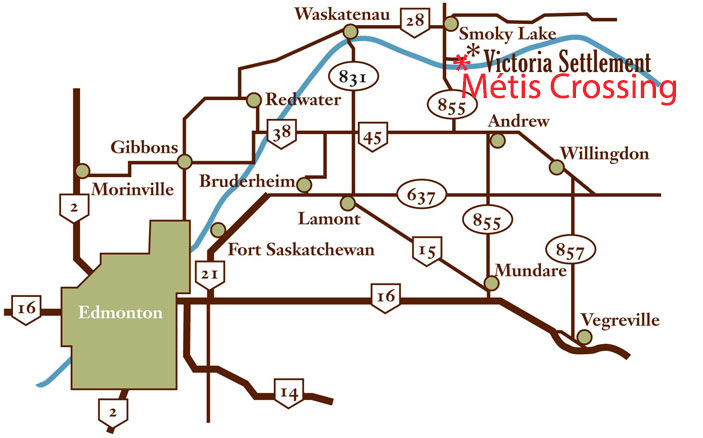 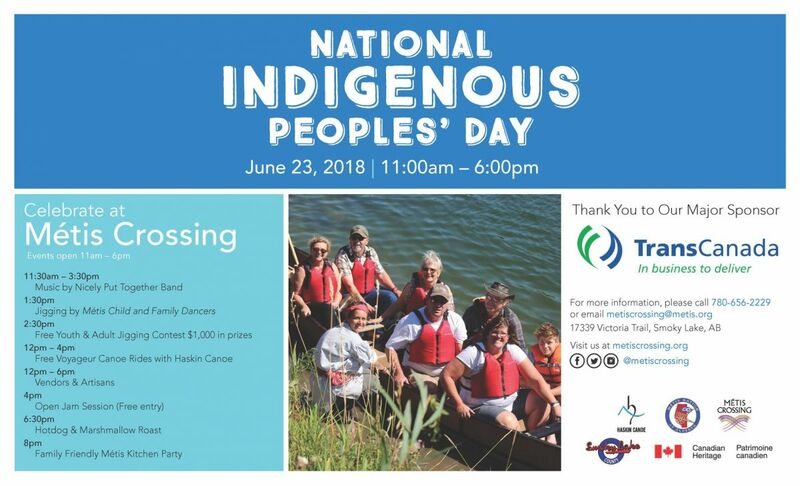 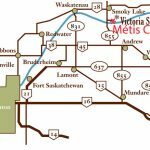 Explore the Evolution of the Unique Metis Nation.